Every year I try to become more educated in the photography world by going to different conferences and events. This year I started off with Justin & Mary's What's Next Tour this past Thursday. It is always so fun to see my photography friends and learn how to get better for my clients. This seminar was all about lighting. It was EXTREMELY helpful to the lighting expert Justin give examples and tips about lighting. It really was a lighting intensive! 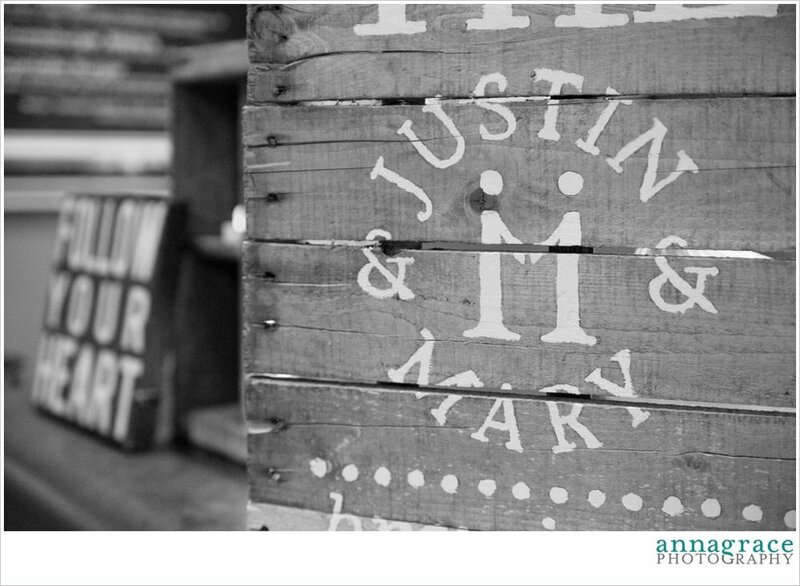 Justin & Mary are an amazing married couple who shoot weddings together. I am all about learning from the pro's! By the way, taking notes on my iPad mini in Evernote was so awesome!! If you don't have Evernote you should get it - you can use it on any smartphone. CREATING A PATTERN OF HIGHLIGHTS & SHADOWS - This is so important because it causes the images to look even more realistic and incredibly rich. You create this effect by having the whitest whites and darkest blacks and every shade in between in the photo. Natural light is always best but use the flash when needed. SHAPE YOUR LIGHT WITH PEOPLE - A lot of the lighting talk was about the angles that the lighting is to the subject, and the angle that you are (the photographer) is to the subject. It is important to be at an angle that is most flattering to the person as well an angle that shows off the beautiful light. CONTROLLING YOUR LIGHT - There are so many factors that go into controlling your light including intensity, direction, proximity, color temperature, ISO, aperture, and shutter speed. Make sure you consider all of these factors when setting up and taking your photographs. HAVING GOOD EQUIPMENT - It is important to have good lighting equipment, especially for the reception. You want to make sure you get all of those awesome dancing shots!